"Max is a person of tremendous enthusiasm, energy, patience, understanding and dedication. He has a deep appreciation and caring not only for the environment but also for fellow human beings." Max was born, raised and educated in Cabri, Saskatchewan. He is a Graduate of the Renewable Resources Technology program at Kelsey Institute of Applied Arts and Sciences. He holds a Bachelor of Education Degree from the University of Saskatchewan. Max started teaching with the Saskatoon Board of Education in 1973. He served as Vice-Principal in the system for six years. During his years of teaching, Max actively involved his students in outdoor and environmental education programs. He promoted residential camping programs for his students and actively developed these programs within the Saskatoon school system. In addition to this, Max was also a member and co-chairperson of the Superintendent’s Advisory Curricular Committee for Outdoor and Environmental Education. Max’s involvement went further than the school and student level as he initiated the Saskatchewan Outdoor and Environmental Education Association’s summer workshop at Cypress Hills in conjunction with the Saskatchewan Teachers’ Federation. The purpose was to help increase teachers’ awareness of the environment and the use of it in education. Max was the director of this workshop for six years. 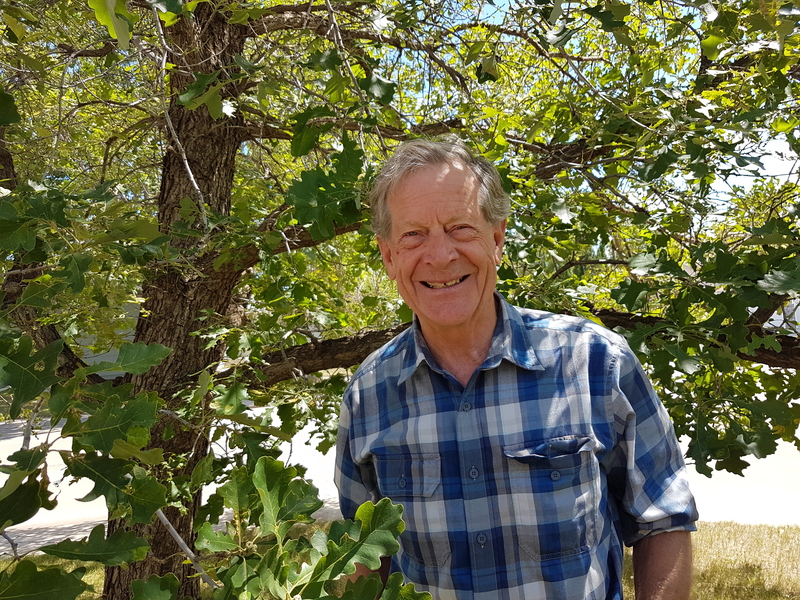 During 1979-80, Max was seconded by the Department of Education and Environment to be a consultant for the development of materials in environmental education. Max was also a director of Tamark, which is a camp for children with learning and emotional difficulties. He has been involved in and an active participant of the Saskatchewan Camping Association and the Saskatchewan Outdoor and Environmental Education Association. Max has attended many outdoor and environmental education workshops and classes to further his knowledge and awareness. Probably the most significant of these was the summer he spent of Lorado Taft Field Campus of the University Illinois. It was from this course that Max implemented a new design and new ideas for the Saskatchewan Outdoor and Environmental Education Association’s summer workshop. These many accomplishments have made a significant impact on many aspects of outdoor and environmental education in Saskatchewan. More significant than all of these accomplishments is the individual, Max Abraham himself. For any who have encountered Max through a workshop or know him at all have realized that he is a person of tremendous enthusiasm, energy, patience, understanding and dedication. He has a deep appreciation and caring not only for the environment but also for fellow human beings. It is this humanistic quality that makes Max such an outstanding individual and such a worthy recipient of the Bernie Melanson Award.